The sound of Merchant Royal is at once both fresh and familiar, a glimpse into the future of rock music, as well as an homage to its past. The band is influenced by the music of 1960’s and ’70’s rockers, including Jimi Hendrix, Janis Joplin, and The Doors, as well as modern acts, such as The Black Keys and Beck. Their music is characterized by rich and lyrical melodies, bluesy riff-based instrumentation, tight, intricate rhythms, and virtuosic guitar solos. Merchant Royal prioritizes originality, soul, and creativity, all of which can be witnessed in their live performances. 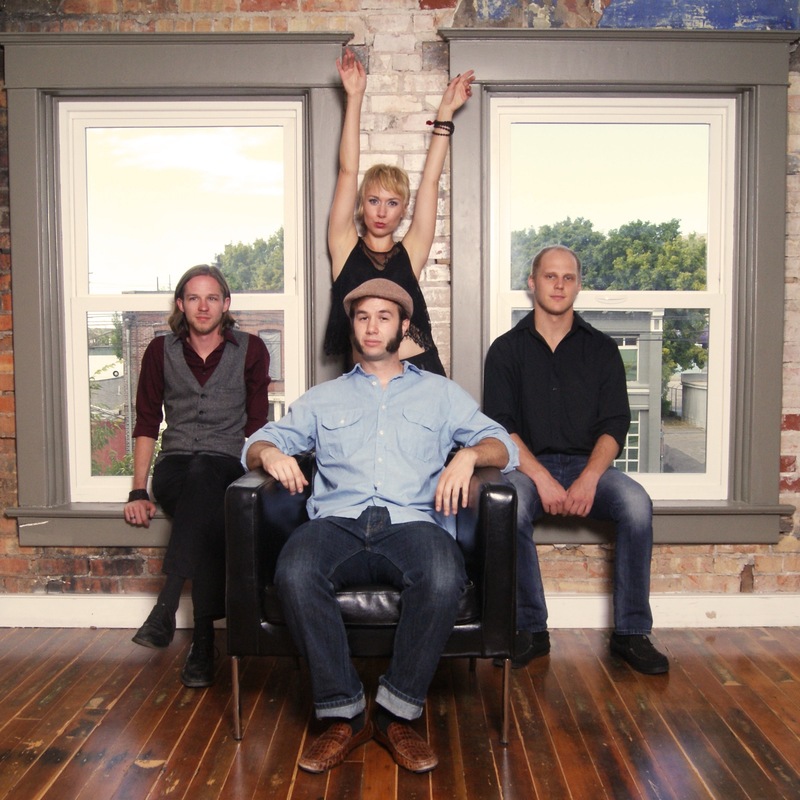 Named for a sunken treasure ship, the band consists of Ryan Arnold (guitar), Jake Gloschat (drums), Christina Manteris (vocals), and Kevin Schultz (bass). The band formed in Salt Lake during the summer of 2012, beginning with Ryan and Christina. Jake and Kevin completed the ensemble later that year, and they have been performing regularly ever since. Together, they strive to create music that not only entertains, but inspires, invigorates, and pays tribute to the influences that have helped shape them into the musicians that they are today.